How well do you know your neck? This magnificent and delicate structure that holds up your head, moves in many directions and protects your body's lifeline is often taken for grantedÂ…until it is injured. There are 7 bones that make up your neck - also known as your cervical spine. When you are a baby and you begin to raise your head to look around, your neck begins to develop its cervical curve which becomes the normal spinal alignment as you age. 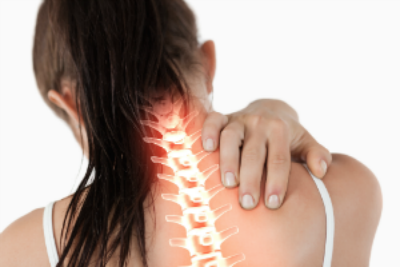 This alignment ensures proper movement of your neck, good nerve supply, and normal function. Isn't it time you stop taking your neck for granted? Make an appointment for yourself and your loved ones today.